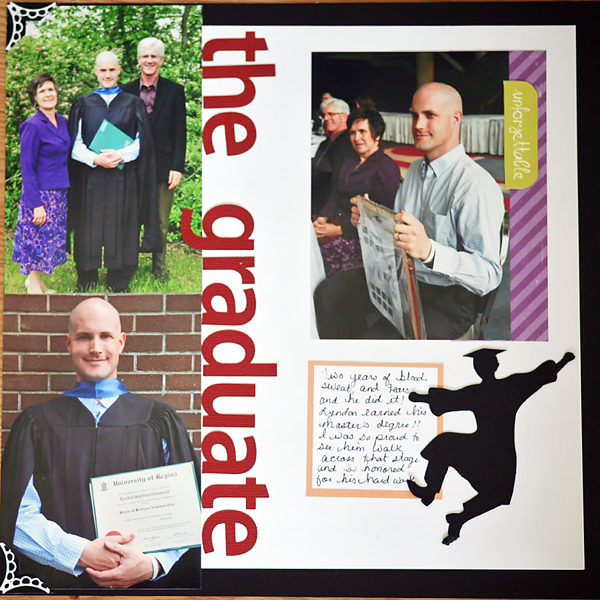 The Graduate – Scrapbook Pages – It Works For Bobbi! 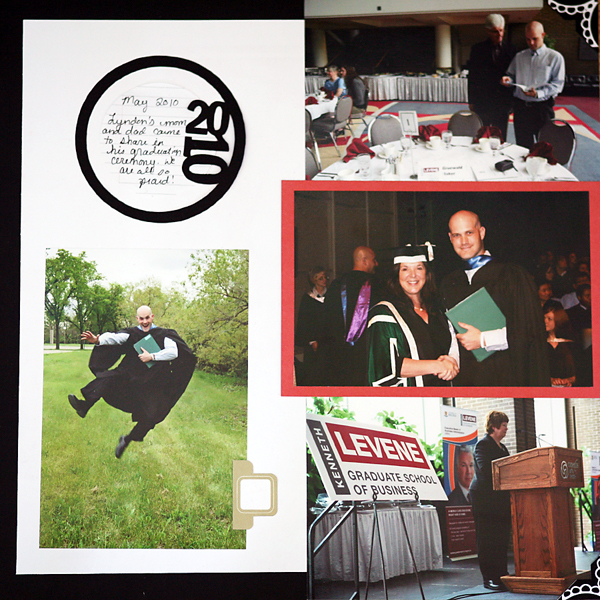 Published on May 11, 2011 August 9, 2016 by Bobbi-Jo G.
Yes, it’s been a year ad FINALLY I finished scrapbooking these pics of my husband getting his MBA degree. Phew! He deserves his own pages after all of his hard work. 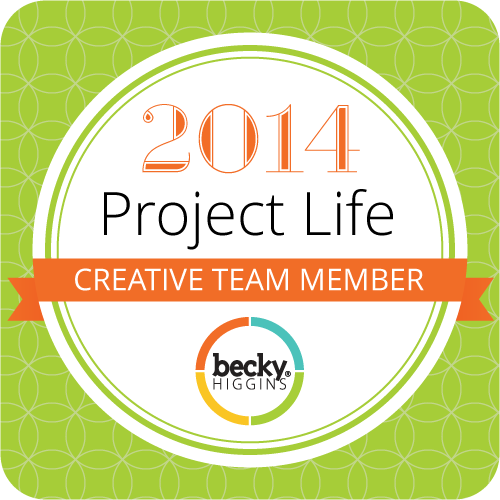 I used the silhouette to make quick work of the layout – cutting the label, the title, and the embellishments. I was so happy to find that jumping grad guy in the silhouette store…since my hubby did that exact leap a year ago at his graduation! LOL! Serendipity. I hope you pop by on Friday for the free printable…it’s my take on the ‘house rules’ quote, and I love love love how it turned out! See you then! Next Free Friday – House Rules Board!